We dedicate our expertise to helping you simplify your financial life, secure your future, and enjoy the retirement of your dreams. At Structus Wealth Advisory LC, we believe that retirement should be satisfying, not stressful. Serving as your trusted advocate, we make it our mission to simplify and strengthen your financial life so you can focus on the things you value most. From professionals in the heart of their career to individuals preparing for retirement, we work with people in all stages of life. By continually providing the highest level of personal attention and service, we are committed to helping you achieve your vision of retirement. We have helped guide individuals, business owners, and families for over 17 years. We are driven to learn about your goals and craft custom strategies to fulfill them. From retirement strategies to investment management, we strive to align your financial world. While developing custom strategies, we are equally focused on providing ongoing client education. Knowledge is power, and informed investors are the most effective of all. 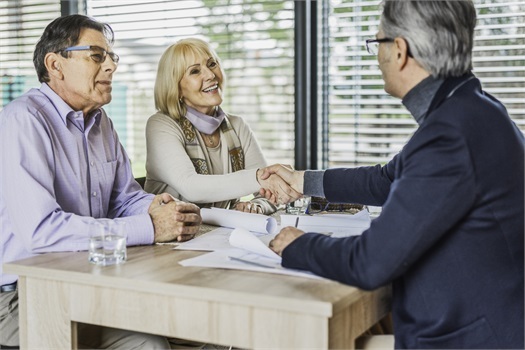 Whatever you might hope to achieve, we are committed to aligning the moving parts of your financial life, showing you how they fit together, and developing strategies that enhance the value of every dollar you own. Structus Wealth Advisory does not offer legal or tax advice.